Join us at Delaware ProStart’s biggest fundraiser of the year! Live Music * Fantastic Auction Items * Supporting 3,000+ Delaware ProStart Students! This event will sell-out quickly – click here to purchase your tickets today! Interested in partnering with the DRA and sponsoring the Delaware ProStart Program? 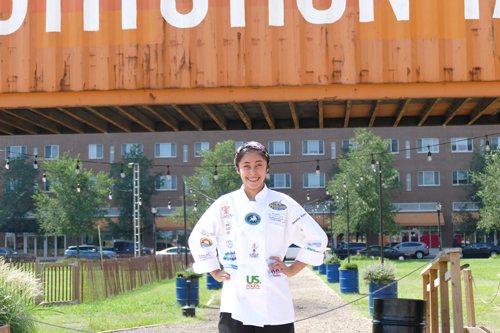 Want your company logo to appear on the chef jackets our competing students will rock at Nationals? Click here for more details or contact Carrie Leishman at 302.738.2545 or Carrie@delawarerestaurant.org. Click here to download and print sponsorship forms. Sponsors receive event tickets, plus logo inclusion on all event materials AND on the official 2019 Delaware ProStart Chef Jackets – worn to the National ProStart Student Invitational in Washington D.C.